At Shaikh Financial Services, the fundamental belief that permeates our organization is that our clients’ needs always come first. This unwavering conviction defines our culture and drives countless decisions every day. Over the years, this foundational philosophy has helped to shape our organization’s basic structure and provide clear advantages to our clients. To avoid any conflicts of interest regarding our decisions or advice, we have retained our independent status. As a result, we are free to be completely impartial in our counsel regarding your financial assets. Because we are not beholden to any investment product or provider, we are uniquely qualified to offer you truly objective insight and financial advice. The criteria we use to determine each recommendation is simple: what course of action is best for you, the client? Our independent, fee-based structure ensures the highest levels of objectivity, integrity, and fiduciary responsibility. 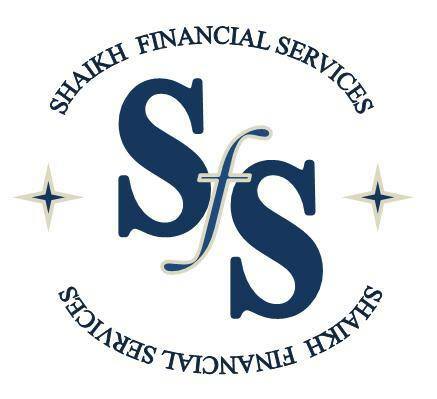 By operating in this independent, transparent manner, Shaikh Financial Services has not only earned a reputation for integrity, objectivity and fiduciary responsibility, we have earned the trust of our valued clients as well.